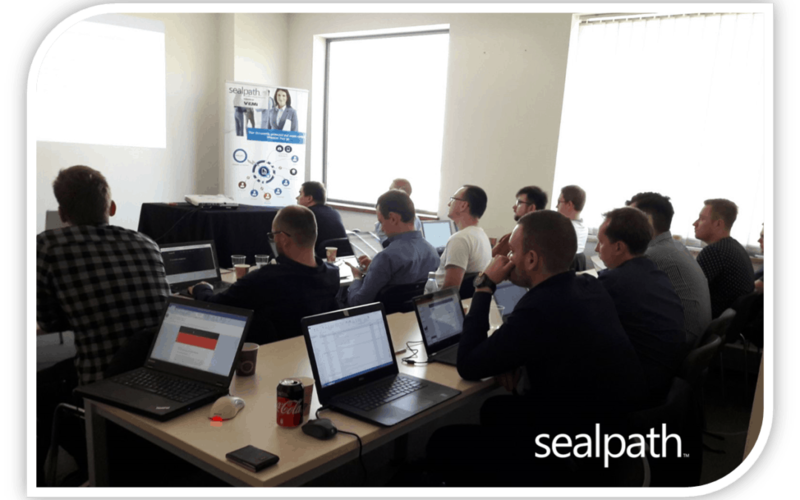 SealPath IRM Solution - Trainings con partners por varios países. In SealPath, we are concern about the training of our partners. Being well trained and updated on the last features warranty the good knowledge, support and advice for their customers. Our demand of training keeps growing and in some of them we already have organized 2 trainings within 3 months with the cooperation of our VADs. For us it is critical that their knowledge of our solution to fix Information Security challenges as Data Breaches, Data Privacy and GDPR. Italy, Poland, Portugal, Slovakia are part the list of the trainings organized this year. It has been a great sucess of participation and certifications.